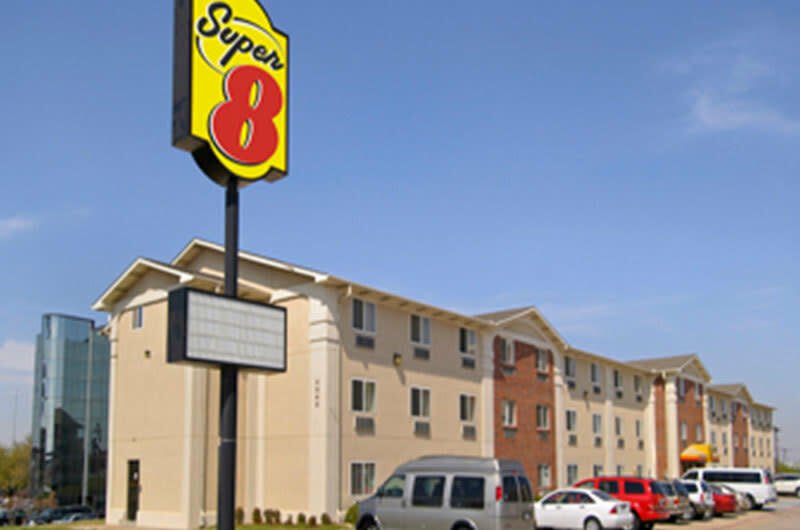 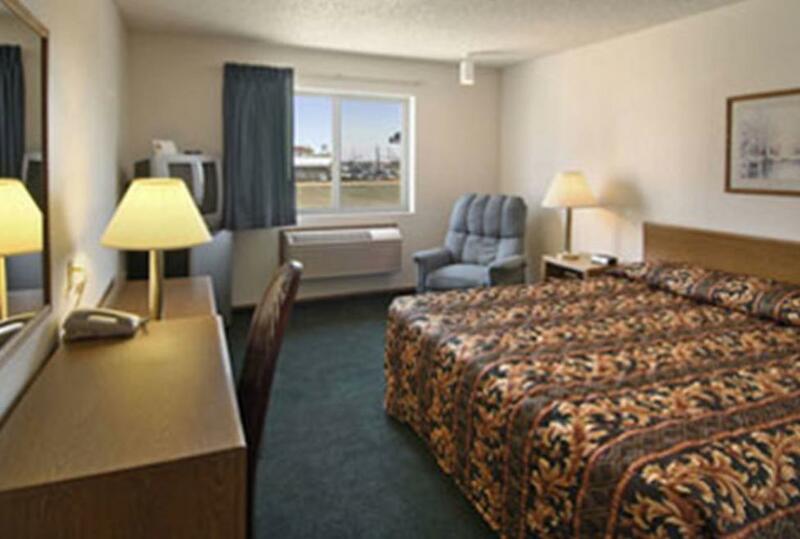 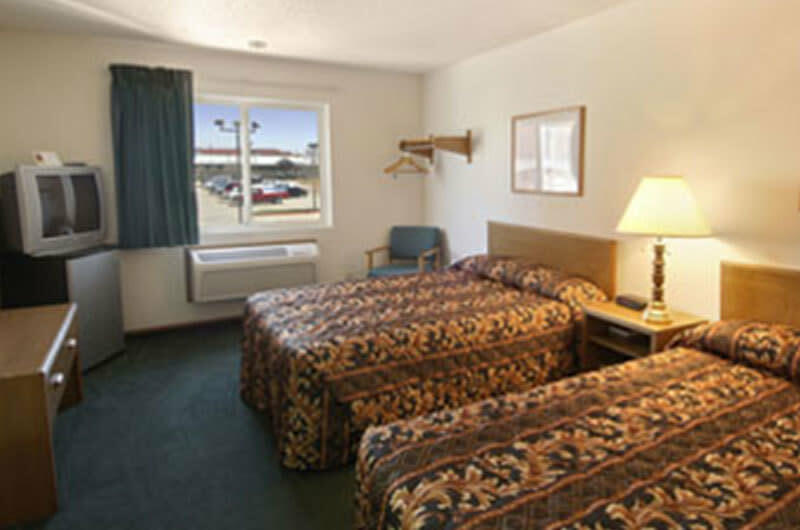 Experience value and convenience at Super 8 Motel - DFW South. 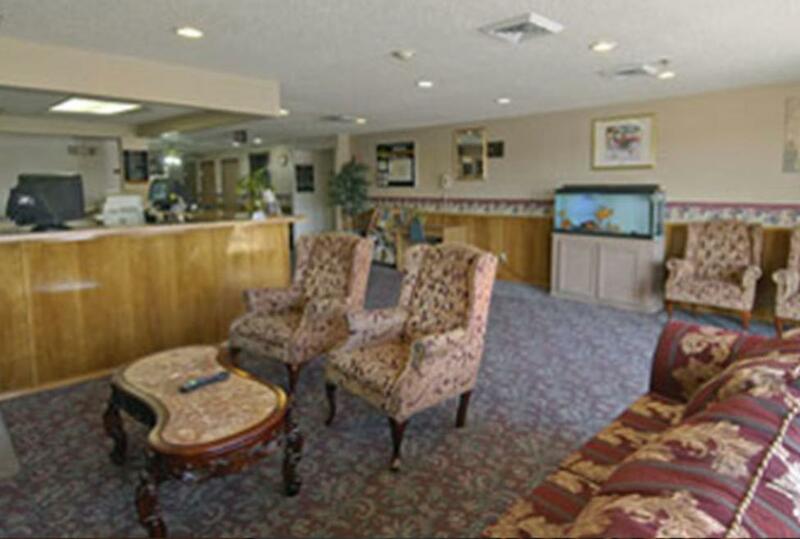 Dallas Fort Worth International Airport is less than 4 miles away, and our ideal location near Interstate 35 makes easy access to Lone Star attractions like Texas Motor Speedway, Dallas Zoo and AT&T Stadium easy. Free shuttle service and free parking for any size vehicle. Rest before your next adventure and wake up to a free 8-item SuperStart breakfast bonanza with waffles. 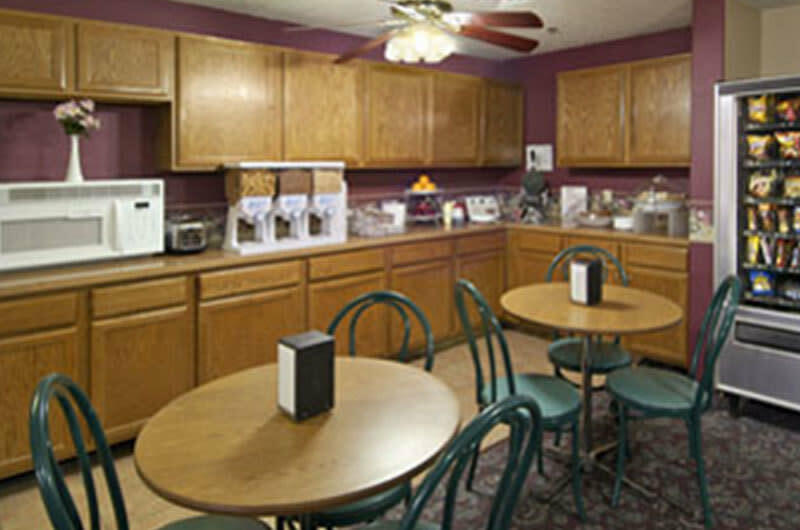 Catch up on email or work with free Wi-Fi in your room or use our business center. 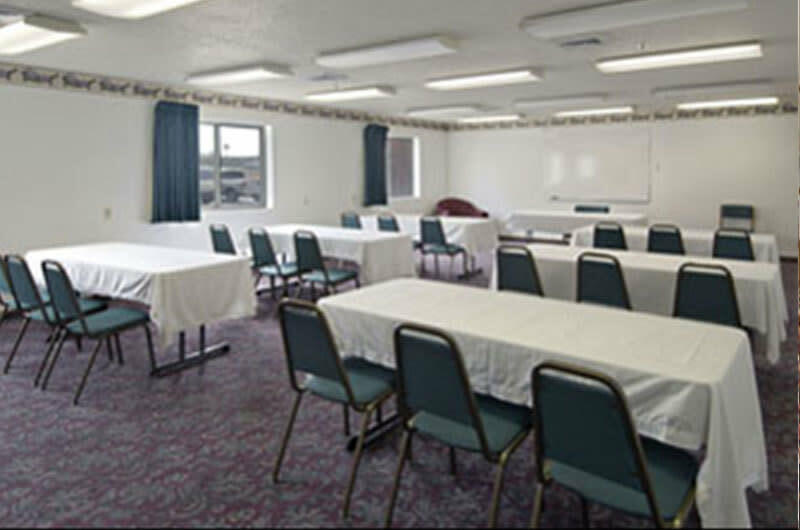 Handicapped-accessible and non-smoking rooms are available. Kids 17 and under stay free with an adult.